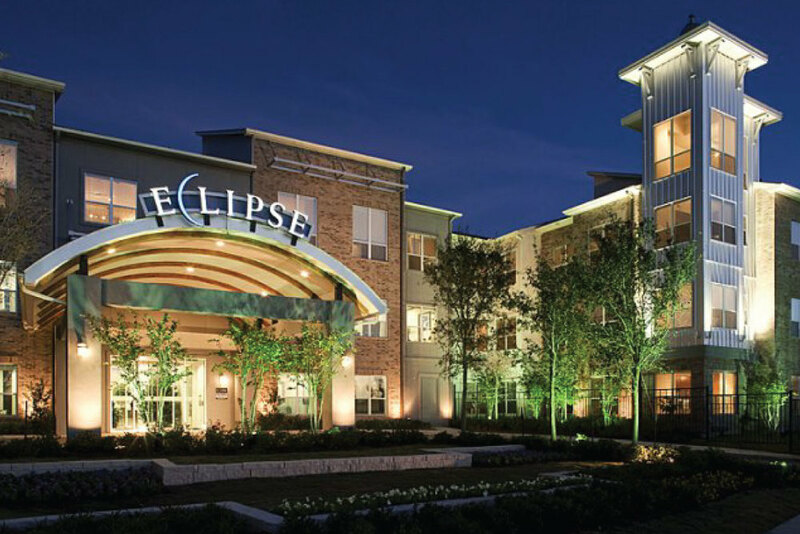 Eclipse features luxury furnished apartment homes for temporary and corporate residents in the Energy Corridor neighborhood of Houston, TX. When you experience our upscale urban world, the ordinary approaches seem so small. We’ve designed a lifestyle with an edge that thinks bigger and better. 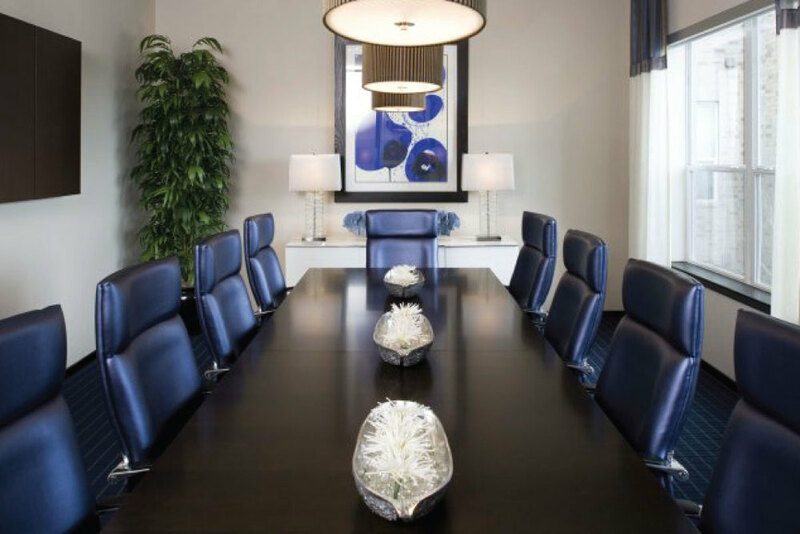 Our signature cobalt blue weaves its way through incredible features inside and out. 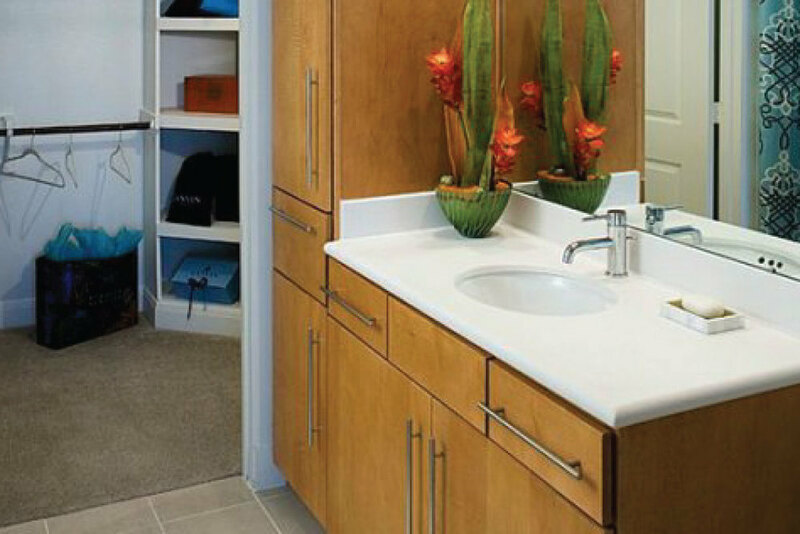 How do stainless steel appliances, granite countertops and oversized soaking tubs sound? How about a 24-hour fitness center with a yoga and Pilates room? The sparkling pool area is escapism at its finest. At night, it’s spectacular. Our entire community has a true synergy and authentic friendliness. Plus you’re close to Houston’s best dining, shops and entertainment.